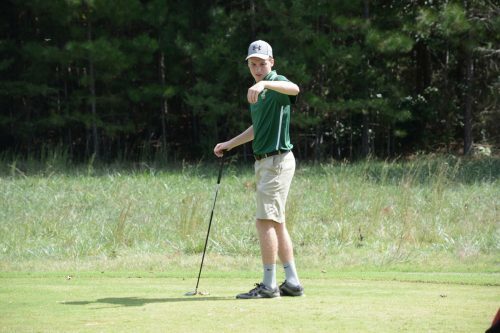 Dayton, TN — Russell green was awarded All District honors for the second year in a row for district 6 AAA 2016 as selected by district 6 AAA golf coaches. Russell is a Junior and has played varsity golf for RCHS since joining the team as a Freshman. 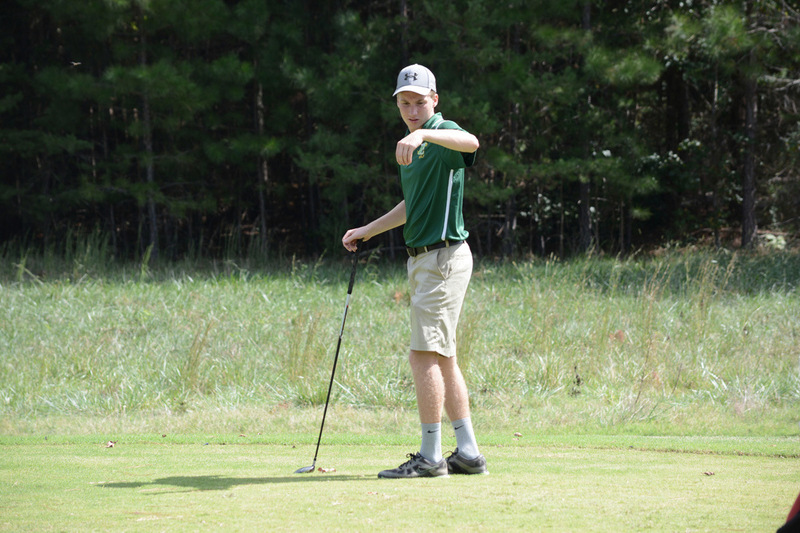 Russell is also a two time region 3-AAA qualifier. 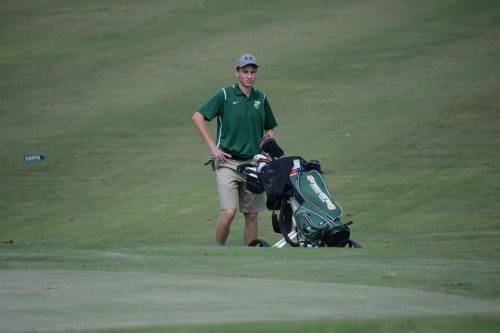 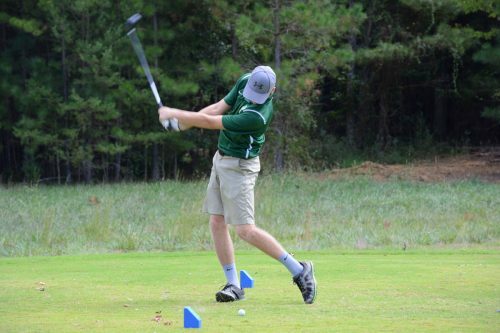 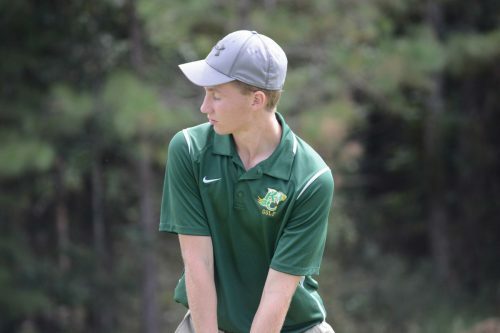 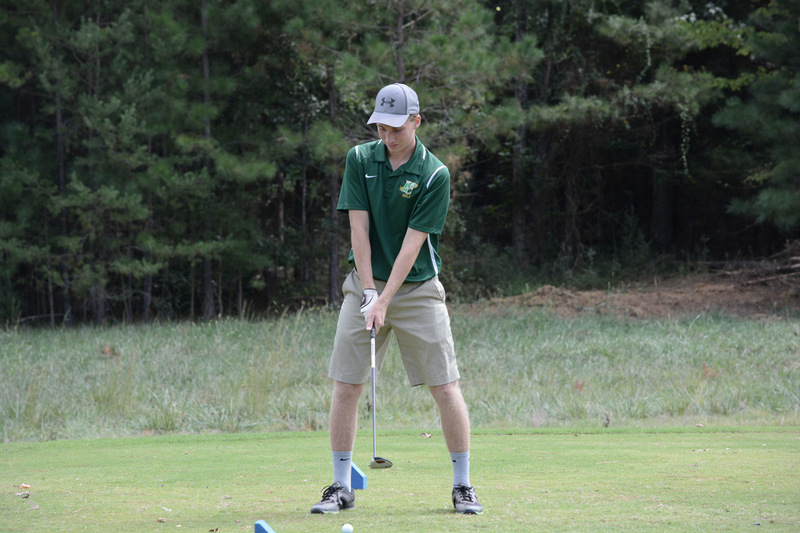 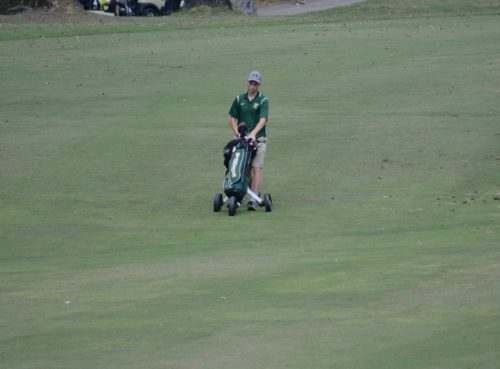 Russell has continued to improved as a golfer during his time at Rhea County High School and is an even better person. 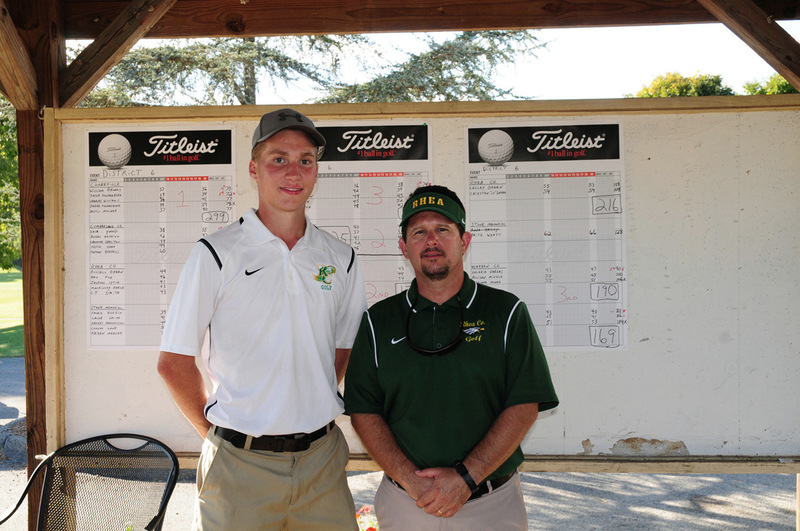 Congrats to Russell on his selection.